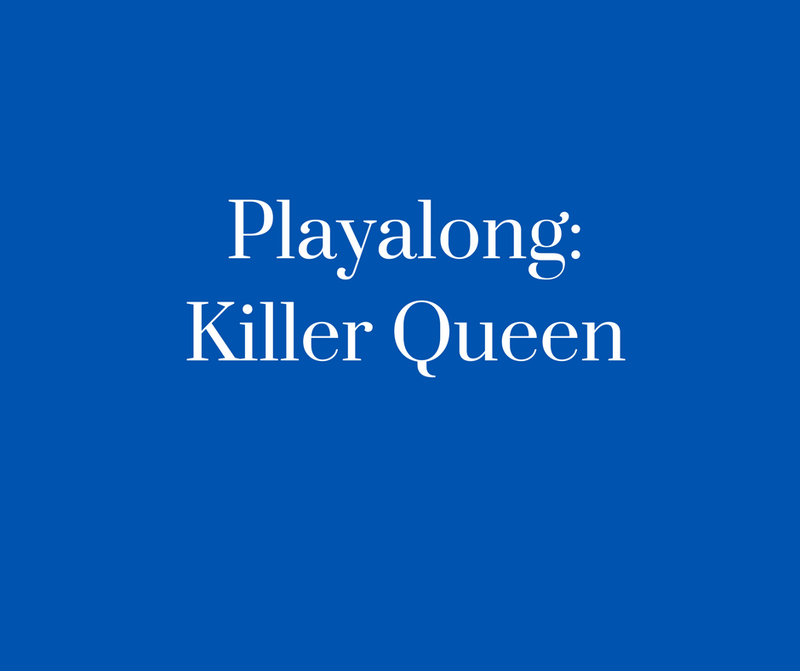 This *NEW* Playalong: Killer Queen is designed to complement the teaching of GCSE set works and areas of study to help students develop a greater understanding of the music of Queen through performance. Our Just Play Playalongs are designed as an add-on to existing resources for teachers and schools to make more classroom music together or to complement our Just Play Premium Resource materials. Musical Futures training programmes provide expert guidance through a practical introductions, and how to use the resource in your classroom. With prices starting at £65.00 you will receive a free copy of the resource as part of the training. Full details here.